What made you stick with Jake shakes? I’m curious. Did you try other complete food shakes before Jake? What made you dismiss them? 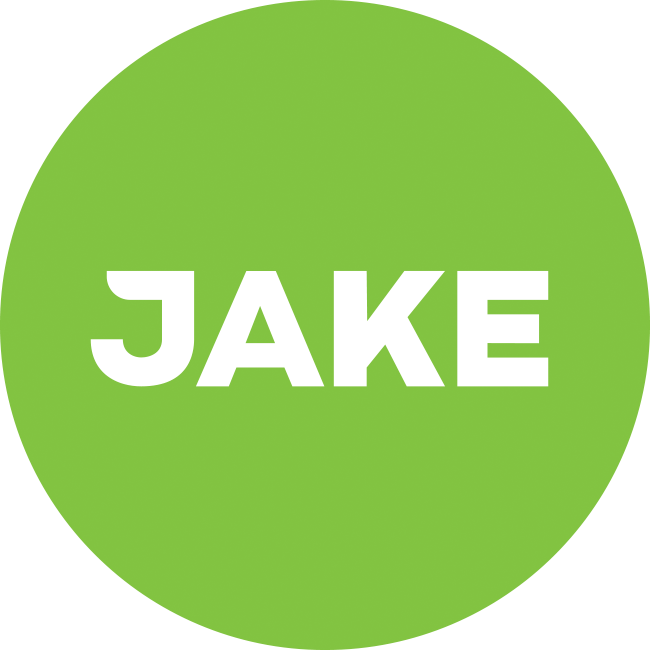 What made you stick with Jake? The first shake I tried was Joylent (now JimmyJoy Plennyshakes). I think they tried to taste like milkshakes do, and I found them way to sweet to drink. I also believe I felt some unpleasent blood sugar spikes after drinking them (although I can't prove that with measurements!). I stuck with Nano for quite some time actually. The taste was okay, although slightly bitter. But I made some bad experiences with their support once a package didn’t arrive and their free shaker was a cheap BlenderBottle knock-off which fell apart after some time. I also head a general feeling that the vendor didn’t put too much effort or love into the product, which made me look for something else. Then I tried Jake Light and finally Jake Classic. The presentation of the product actually has a lot to do with why I stick with it for now. The updated packaging and recipe, accompanied by explaining blog posts, makes me think that there’s actually put a lot of love/effort in the product. Also the existence of this board and the amazing customer support (cheers Casper and Eva ) shows that the Jake folks care about customers as well. I also enjoy the current recipe very much, altough I’d like to get a better understanding of it and the reasoning behind te composition, but that’s rarely available for other foods as well.